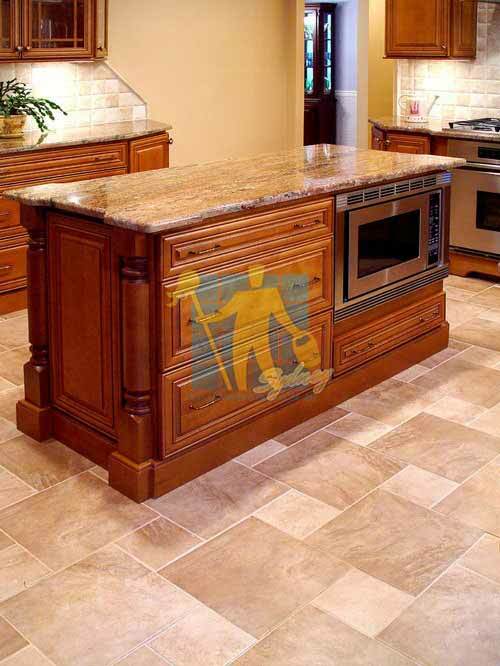 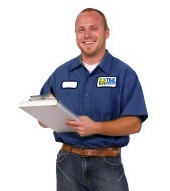 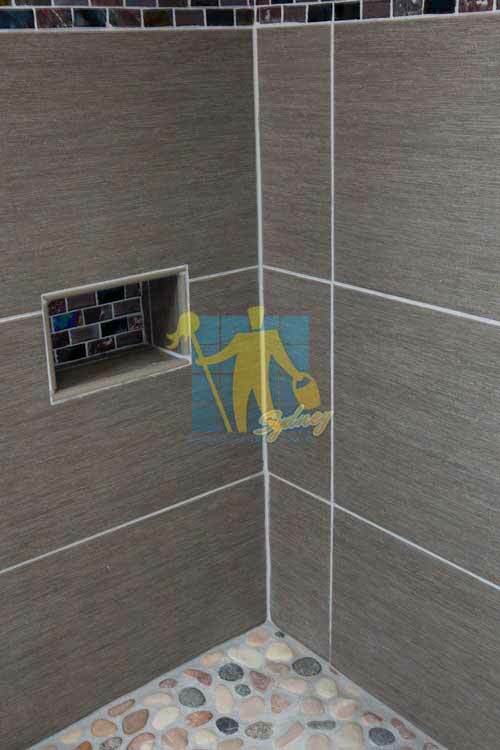 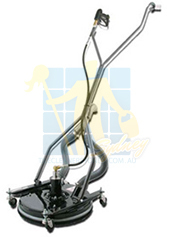 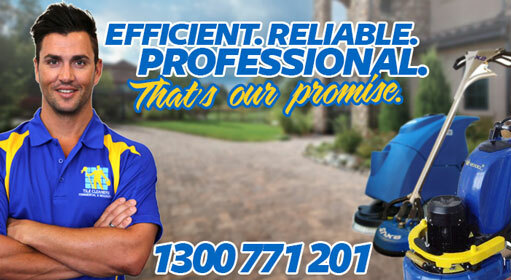 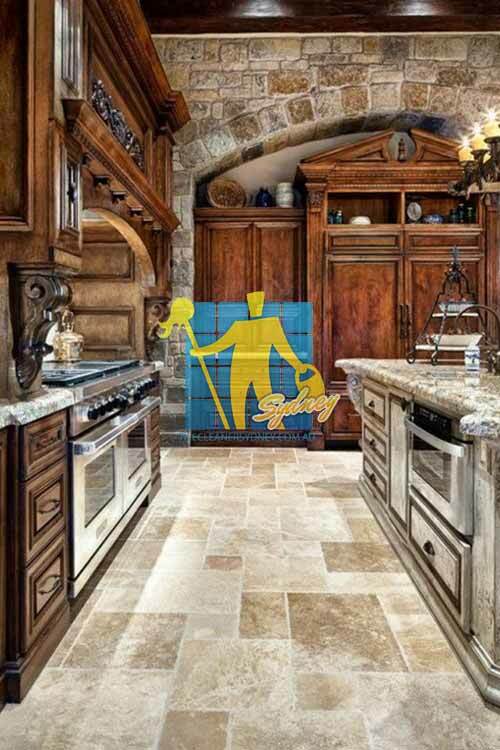 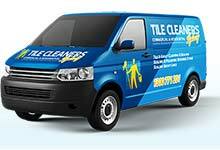 Tile Cleaners Sydney® is the leader in the "after care" market of grout cleaning and sealing. 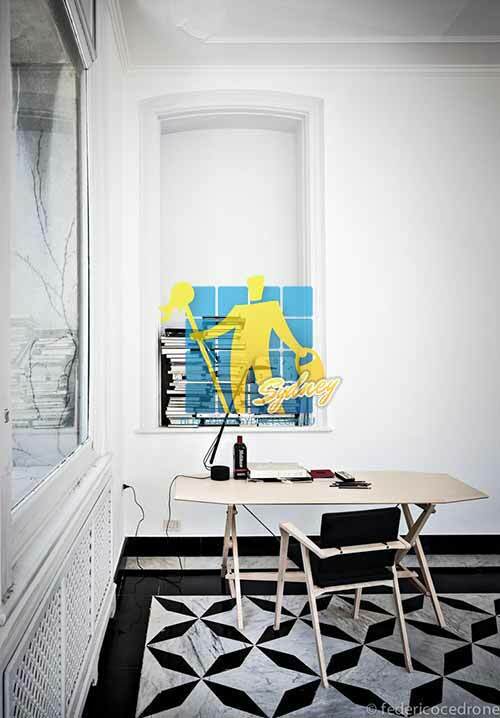 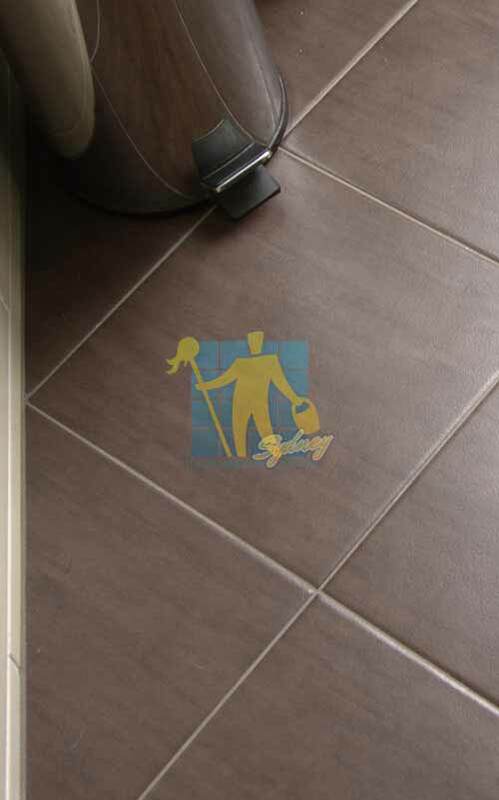 Our products and equipment utilise the latest in technology to bring your grout and tiles back to life. 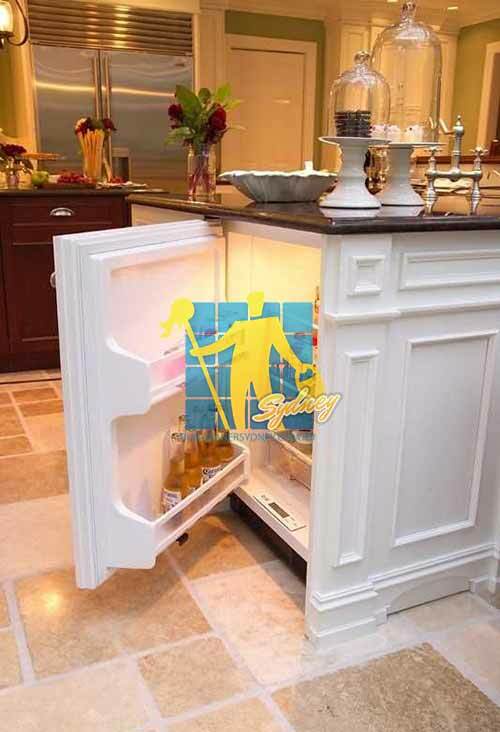 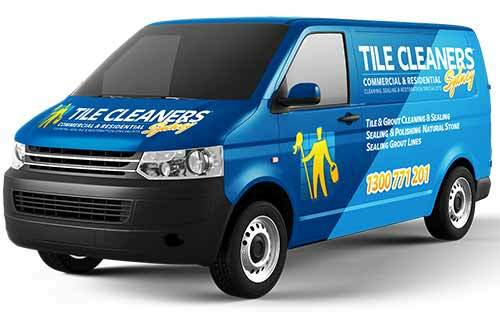 Before you have your tile removed and replaced, call Tile Cleaners Sydney® to show you what options you have.